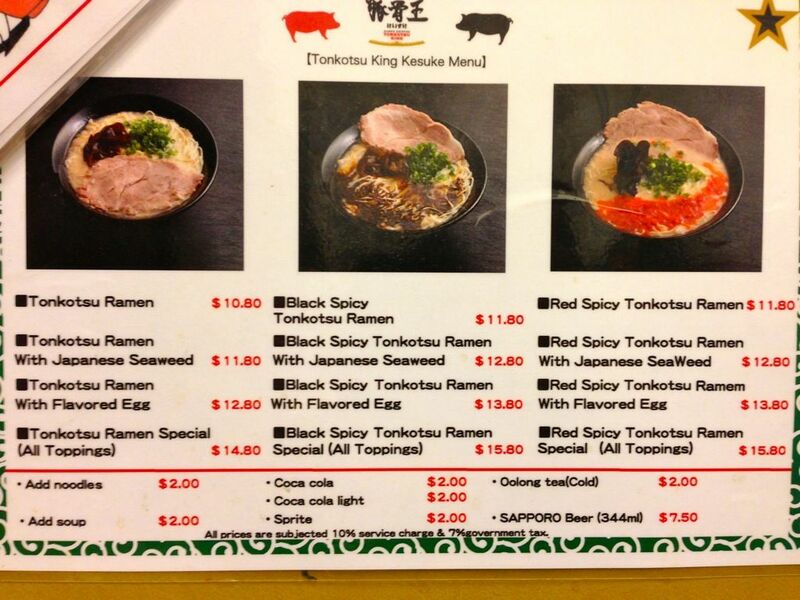 Call me slow but i've only recently tried Ramen Keisuke Tonkotsu King. 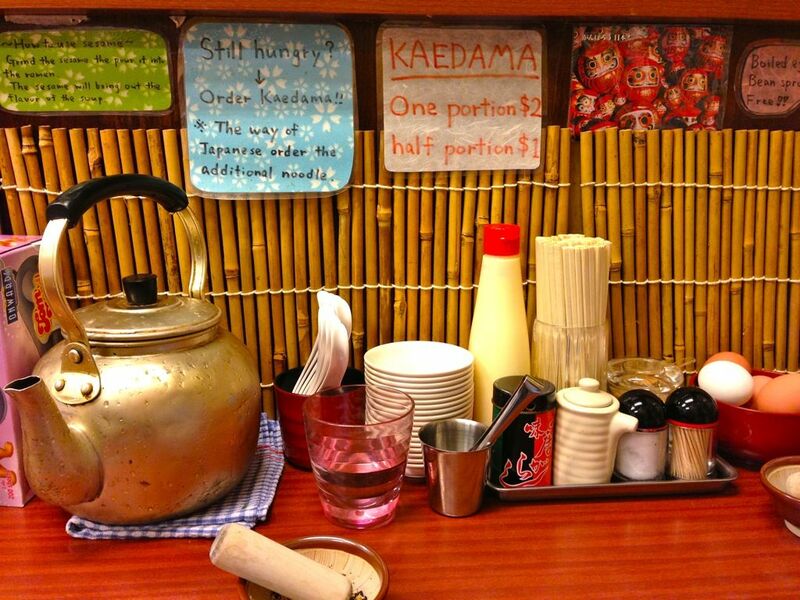 Yes i've heard raving reviews but i'm really not one who would wait in line for ramen (in SIN city that is). The boy loves ramen and so Keisuke popped into my head. Thankfully, we made it minutes before they opened and managed to get in immediately. 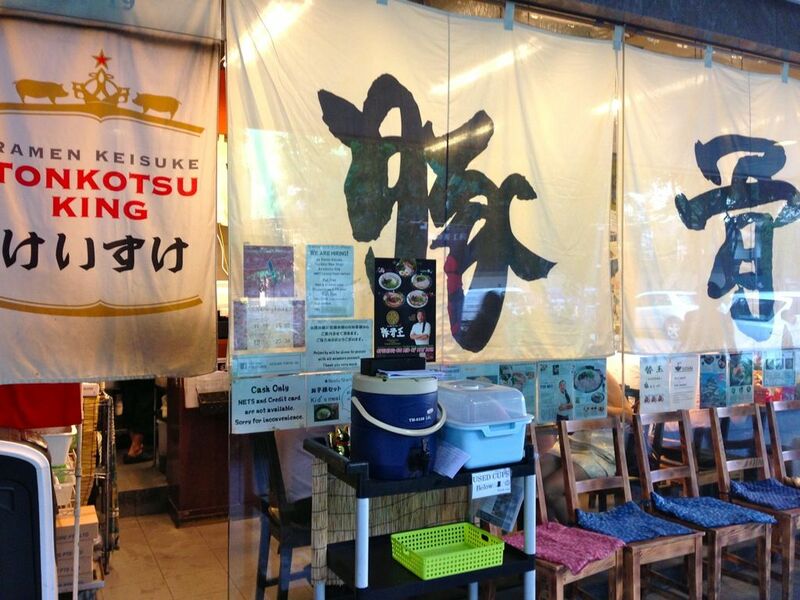 This outlet of Keisuke specializes in Tonkotsu Ramen, which is made from a rich milky pork broth. Keeping things simple, they have 3 flavors to pick from- Original, Black Spicy and Red Spicy. Black Spicy is a pepper based spice while Red Spicy is a fresh chili paste. 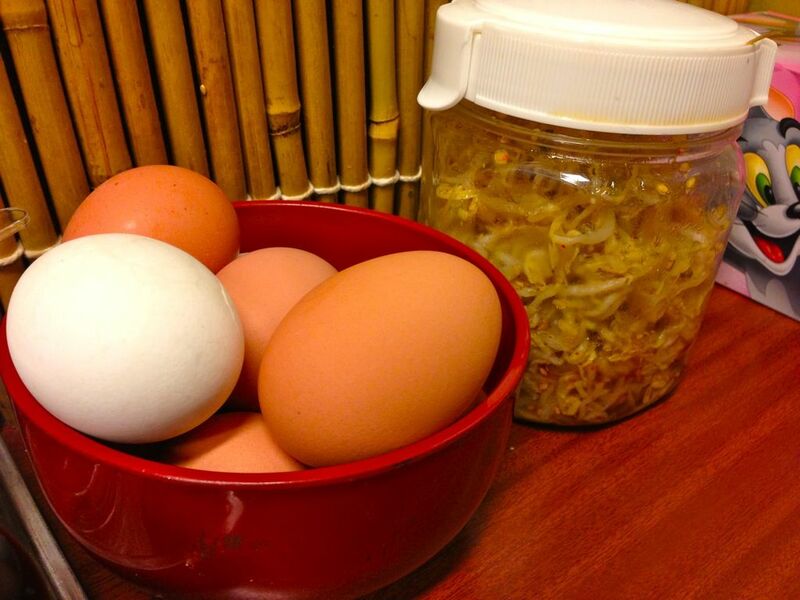 The first thing i heard about Keisuke was their free flow boiled eggs and seasoned bean sprouts. That kinda contributed to the long queue i guess. Not that much of a cheapo to go for such stuff, especially since bean sprouts are the bane of my life. 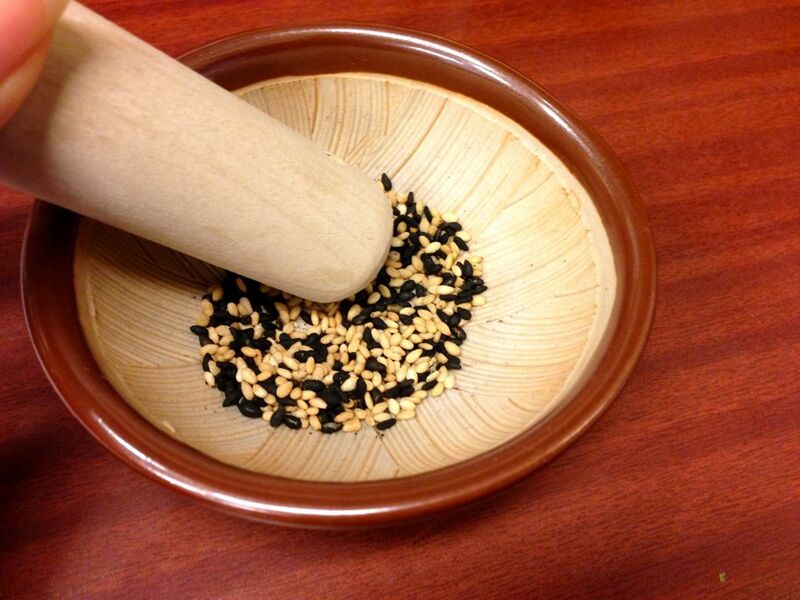 I started playing with the sesame seeds even before i placed my order. Other than enhancing the taste of the broth, it is also a good distraction from the wait. 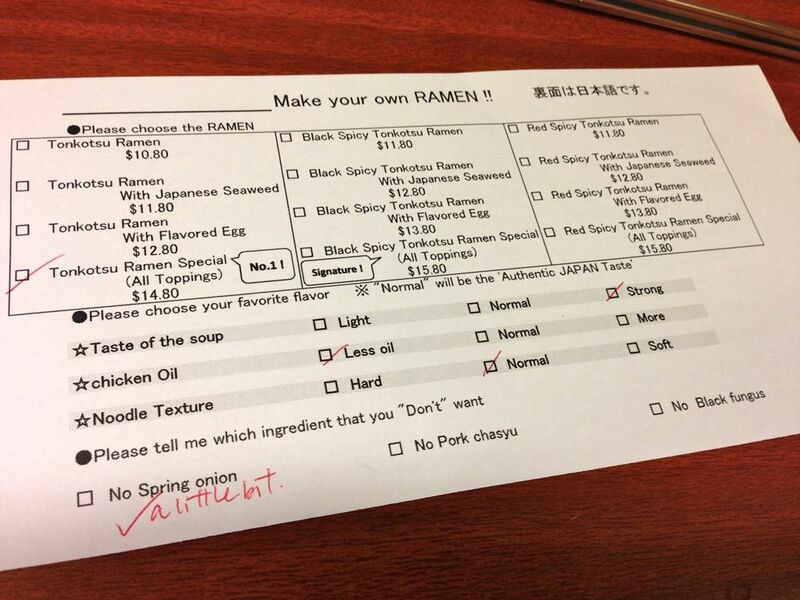 The ramen could be easily customized using the order form. Kinda idiot-proof. I went for the original with seaweed and flavored egg. And a little bit of spring onions. 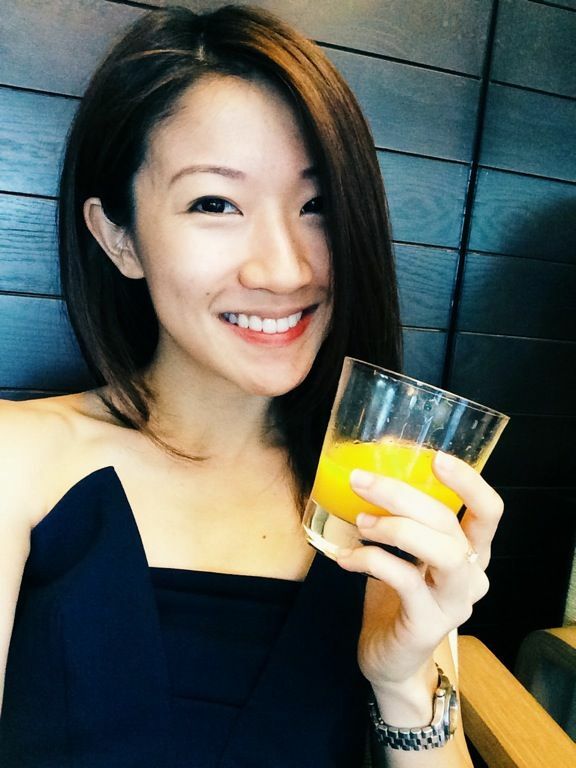 Don't quite get who would go for the 'no char siew' option. Despite the less oil option, there were a lot of pieces of fats in my noodles. I dutifully scooped out most of them. 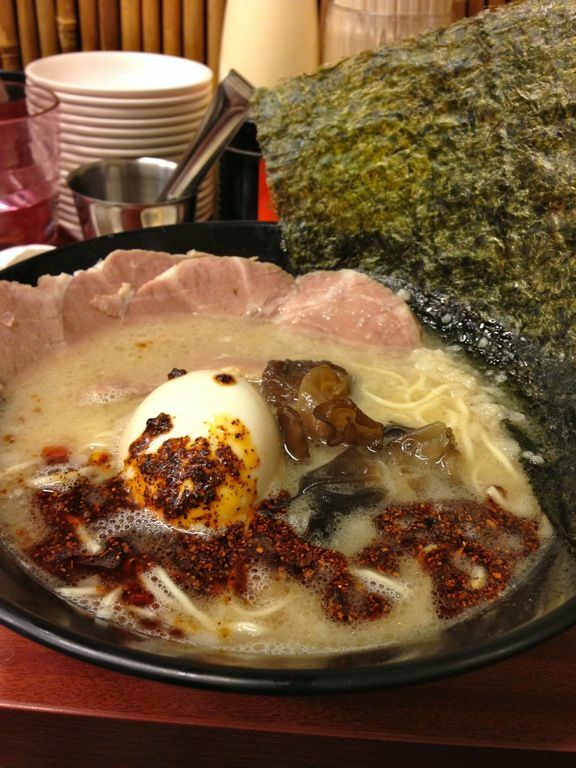 S's spicy red ramen with normal oil level. I didn't quite like the red spicy flavor as it was more of a dull piquantness than a savory one. The original broth was very rich and flavorful but it was also rather salty. Our verdict on the ramen. It's not bad. We concluded that the broth was on the same level as Santouka's or better. 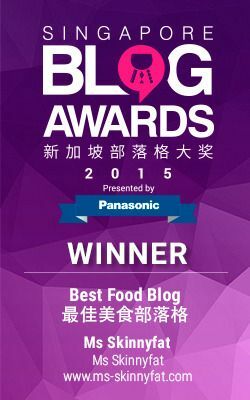 Santouka happens to be his favorite ramen in Singapore. I wasn't too pleased with the char siew though as it was drier and tougher than the high quality pork cheeks that we are used to at Santouka. But the egg? Simply awesome. I could inhale 5 of these realistically speaking. 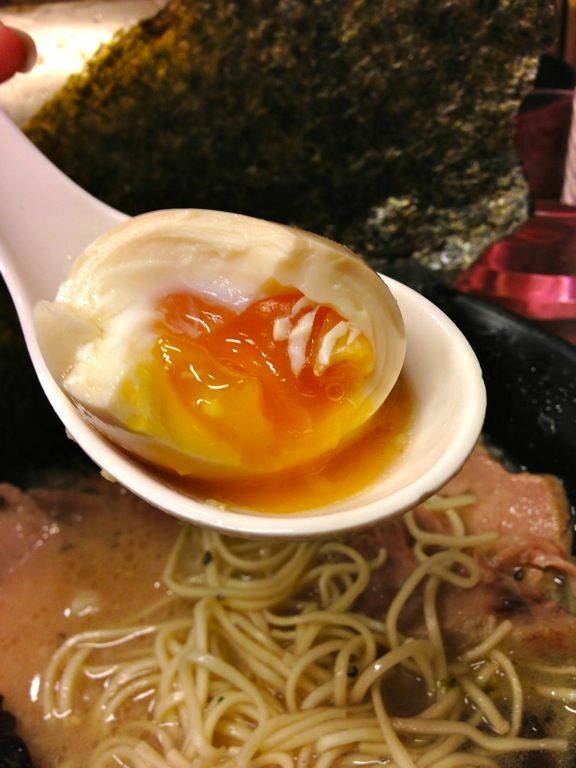 Nice gooey texture in the middle and the soy infusion right to the center of the egg. Lovely. I wouldn't mind coming back for ramen IF the queue isn't insane. Certainly one of the better ramens around. 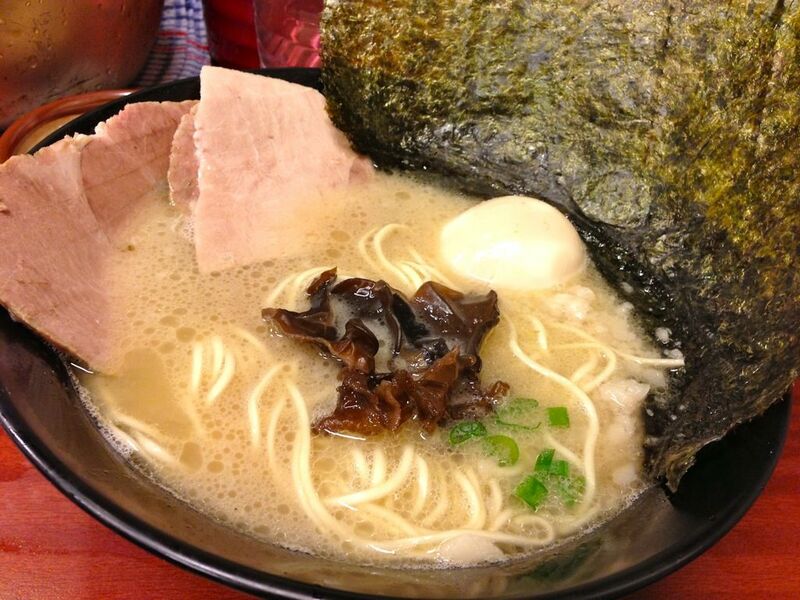 What is your favorite ramen in SIN city? Hahaha I am lagi slower than you. I have not tried it. I'm not the slowest! :) I think Daniel ate many times already. im a sucker for Ippudo. i guess when i first ate in new york, i claimed the ramen changed my life so even though the soup is pretty much diluted here in sg compared to nyc, i still go for that when i crave for a good bowl of ramen. santouka and marutama come in close.